I transitioned from 2009-2011. I can say that transitioning was very hard for me. At the time, I had no idea how to do my hair at all. 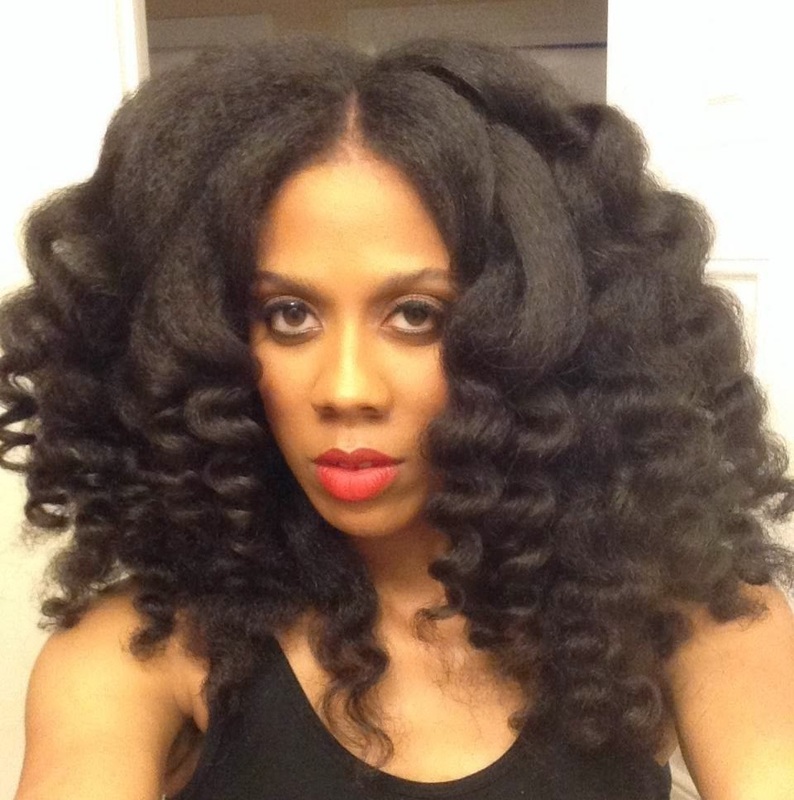 The two textures were like night and day, and I was frustrated with my tresses. While transitioning, I chose to visit my hair stylist every two weeks to have her take care of my hair simply because I didn’t know what to do with it. At that time I wore my hair mostly straight. I continued visit my stylist and she cut the relaxed ends little by little. I continued this until one day I just couldn’t take it anymore and I let her know that I was ready to cut the rest of my relaxed ends. I had become confident enough that my hair was at a length I could work with. Going natural is a big step. If you big chopped to start your transition, there is certainly an adjustment period. Part of this period is dealing with that awkward stage of hair length where it feels impossible to find styles you like that can make you feel good about your hair. 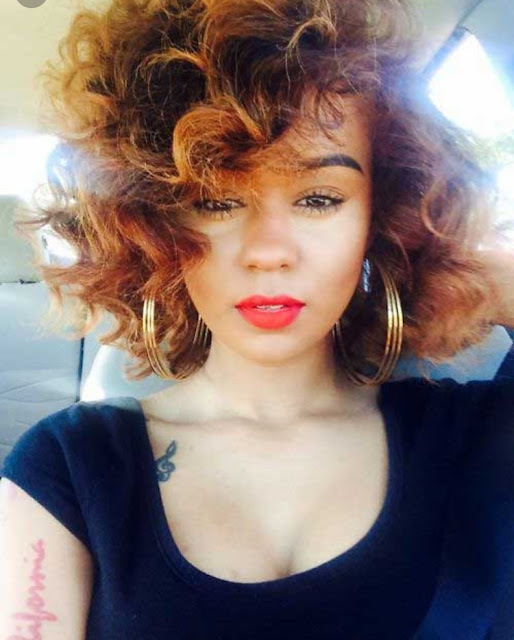 Here are some of the best hairstyles for the awkward stage to help you embrace those beautiful curls! 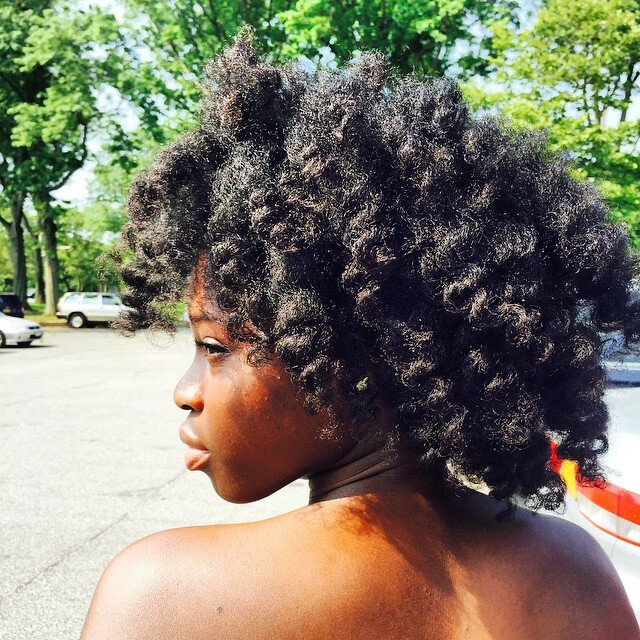 When it comes to natural hair, it can be a journey of beautiful discovery. Making the jump can be scary. 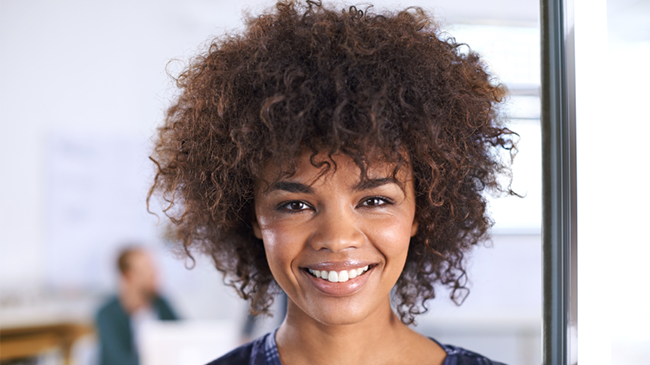 When transitioning to natural hair, there are a few things you want to remember. If you are transitioning to natural hair, here are some of my favorite tips to make the journey a breeze. 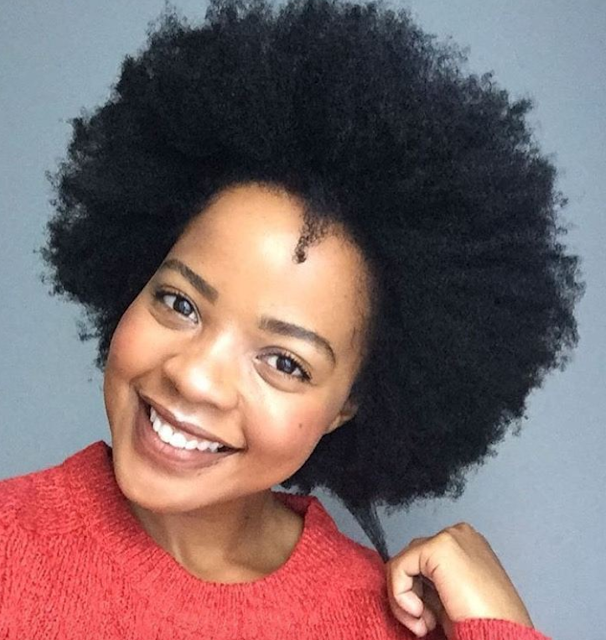 While transitioning from relaxed hair to wearing your natural hair, it can be difficult finding styles that blend your straight hair with the newly growing textured hair. 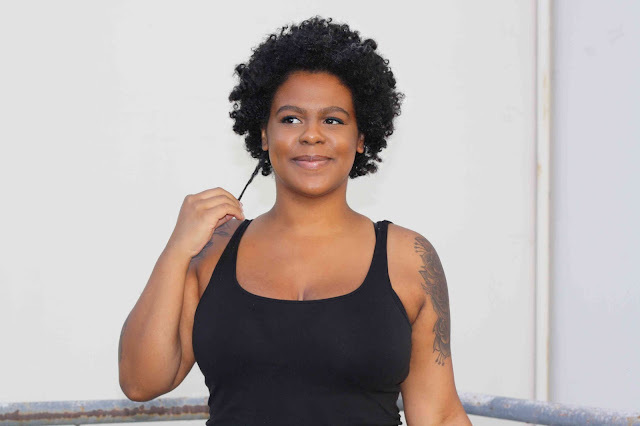 The tighter your curl pattern, the more obvious the point of demarcation (the point where your straight hair ends and your textured hair begins). When I was transitioning, it got to a point where it just looked like I wasn’t doing my hair at all, which wasn’t a good look. 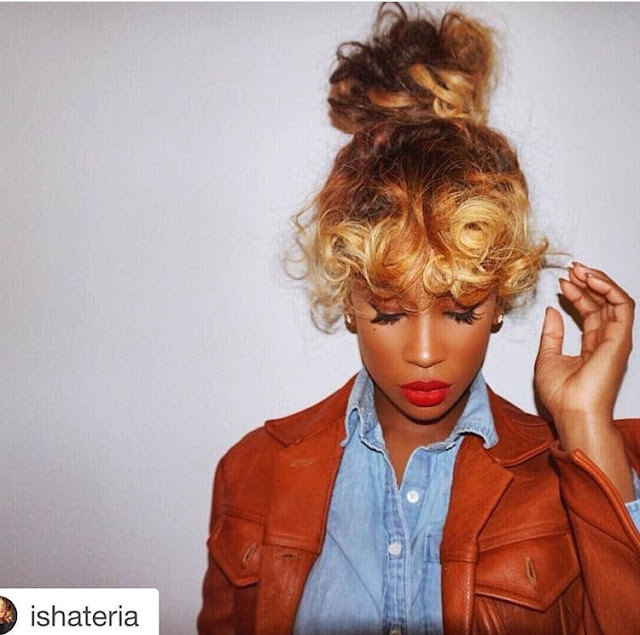 There are some styles that give transitioning hair a blended look, and here are a few that are quick and easy to do. These style will help you look cute as you transition. It’s Spring Time and we know that means it's time for some much needed fun! But while vacationing, many people forget to protect their hair while they are enjoying outdoor activities. Just as your body needs sunscreen, your hair needs a layer of protection as well. After all the fun, you may notice your ends looking a bit frayed or raggedy. 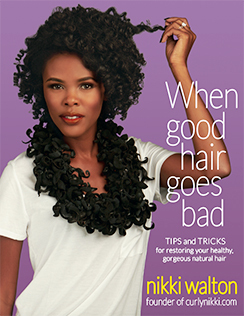 The best thing to do is trim the damaged ends and start taking care of your ends as a preventative measure. Who wants unnecessary length loss? No one! Especially when you are transitioning into your newly natural hair. The following tips below will help you maintain your journey without any setbacks. Looking to avoid breakage during your transition? 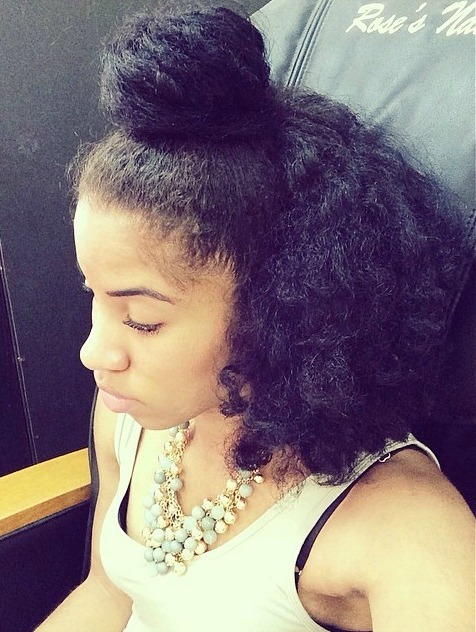 Are you transitioning to natural hair and scared of breakage and any other unforeseen hurdles? Trust me I’ve been there, I was a long-term transitioner of 24 months and it wasn’t always pretty. 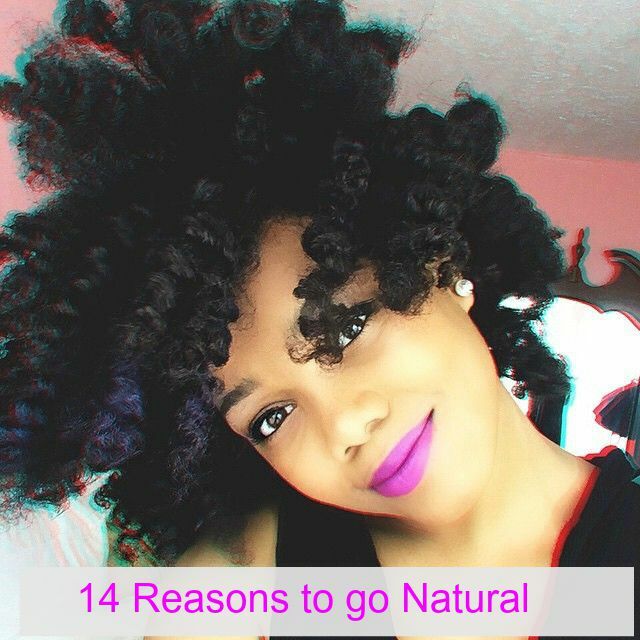 14 Reasons to Go Natural, Today! 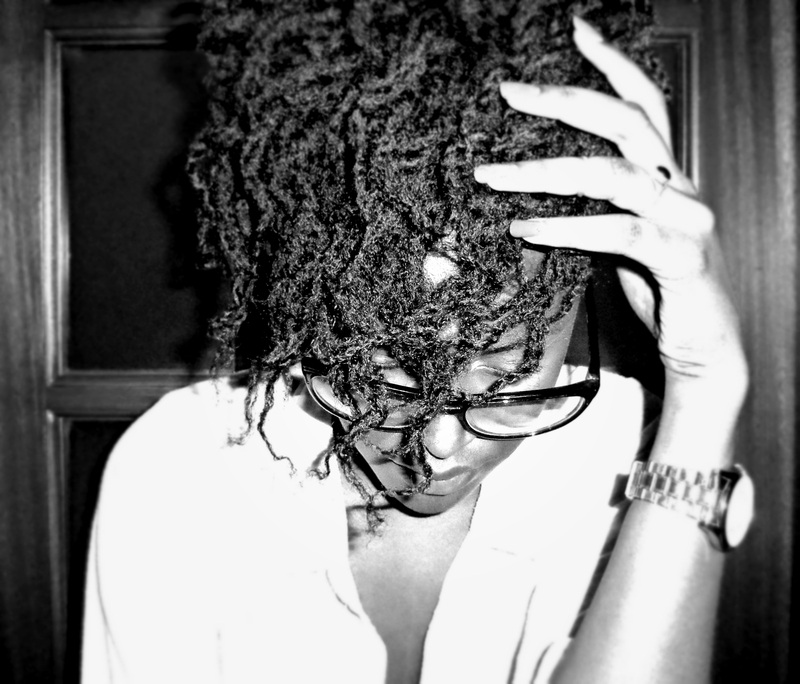 Every decision has its reasons…what would be the reason to go natural? Transitioning from permed or relaxed hair to natural hair should be an exciting time for you. It should not be a time of intimidation or of a feeling of loss. Many women face objections from boyfriends, husbands, family and even in the workplace. While we can't help you with those social and political pressures, we can give you some tips on what to expect and how to make the transition as easy as possible. 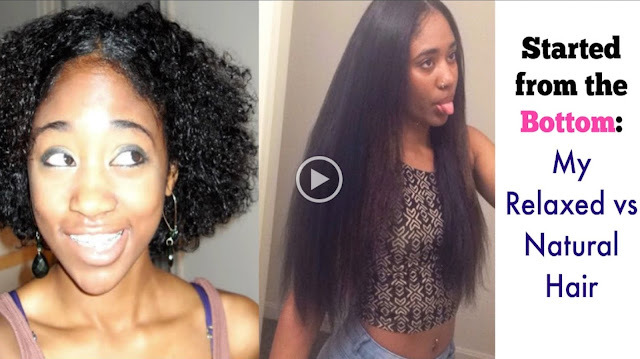 Transitioning to natural hair in other ways, like pressing the natural hair as it grows in underneath the relaxed hair, are going to make your hair prone to breakage and can damage the natural hair you're trying to grow in. Products that claim to revert permed hair might make it frizzy, but are not going to really make it natural. You do not want to put chemicals on top of chemicals in your hair. You will only end up damaging the hair and get even more breakage than you would experience otherwise. 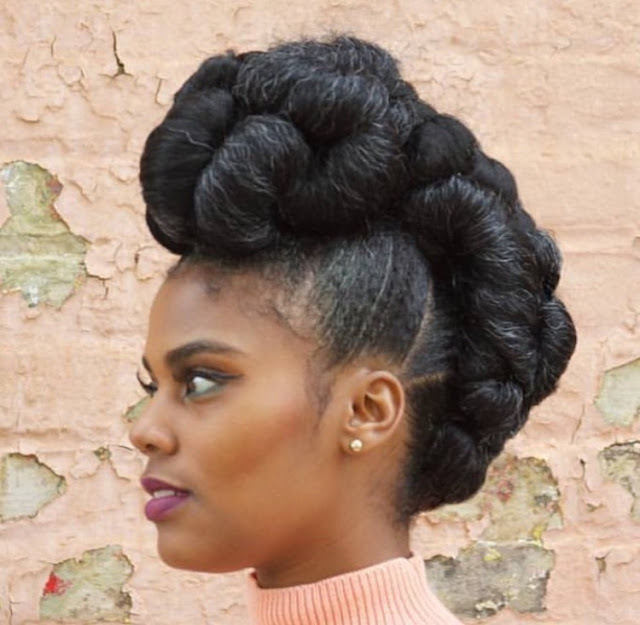 While transitioning, try to find a style that will accommodate the new growth coming in like twists or braids. Going natural is a wonderful journey to take. It's a personal one too that each woman must determine how she will go about doing it. I get tired of many saying the journey is hard, long and full of pitfalls but honestly, isn't life? I'm just feeling we need to be truthful about going Natural and taking care of our hair whether relaxed or natural. 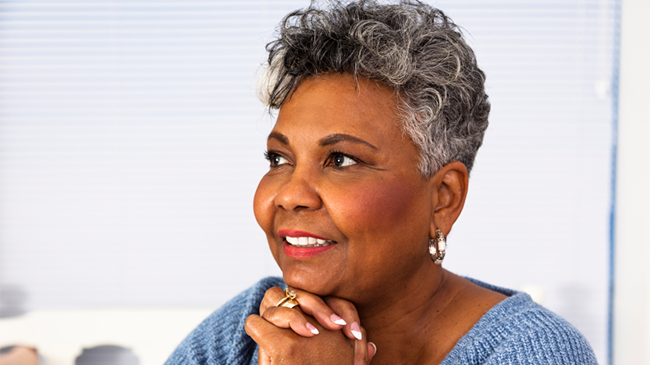 One of the first choices to make going natural is the path you choose. There are two main routes to take and neither is better than the other. Transitioning is not for everyone. Like many, I also wanted to seamlessly transition to a full head of natural coils in two years, only to find myself with scissors in front of a mirror ten months later. 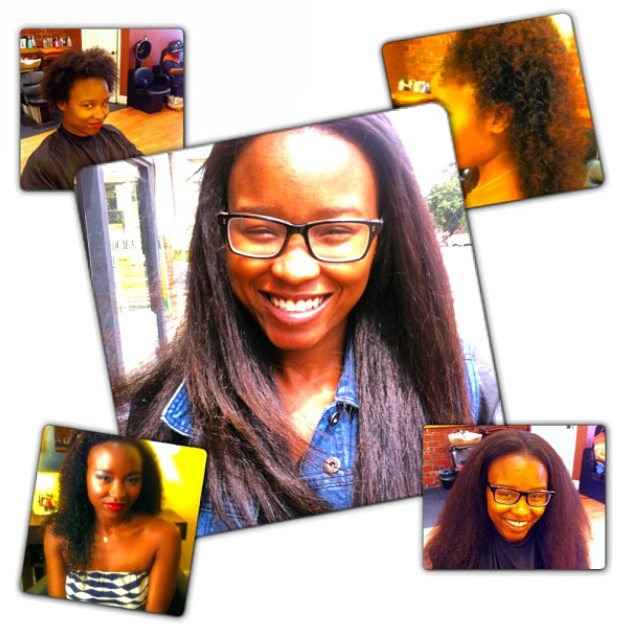 Washing, detangling, and styling my hair had become unbearably challenging in my later months. My schedule began to revolve around my hair and I had to realize that it is not that serious. 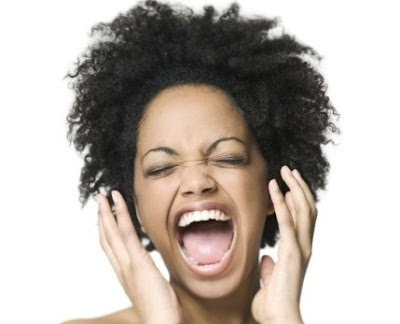 Hair means something different to each individual, but stress and frustration should not. Transitioning is ideal for someone who is patient, busy, and enjoys the simple things in life. I understand the discomfort of wearing a length you do not or are not ready to accept, but consider these four things to decide if a healthy transition is possible for you. Transitioning to Natural Hair with Weaves... The RIGHT Way! If you are a “new natural” by now I’m pretty sure you’ve figured out the natural hair game is no joke. 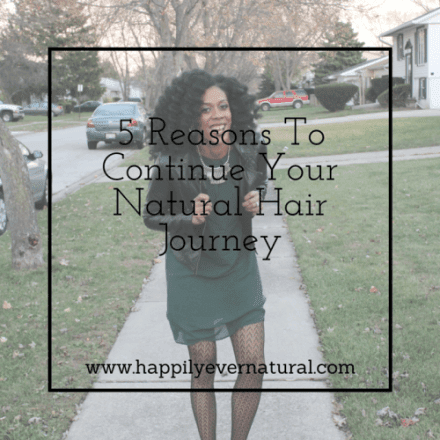 As I mentioned in a previous post about the top 5 things I wish I knew before going natural, maintaining your hair is a LOT of work. And although twisting, braiding, rolling, and pinning your hair produces amazing styles there is a such thing as over manipulation, which can lead to breakage, thinning and overall damage (I was a victim of this). Transitioning can be an extremely frustrating, so much that several women just throw in the towel and quit. Don’t give up, we’ve all been there! Instead, find a great protective style to help with the process. One of the most popular and successful protective styles: a sew-in weave! Transitioning with a sew-in weave as a protective style can produce amazing results, however; there’s a wrong way and RIGHT way to transition with a sew-in. Having my experience with transitioning the WRONG way, (I once left a sew in weave in my hair for 3 months…don’t ever do that! ), I thought it would be very helpful for you to know the proper way to transition before you jump head first into this process. I’ve partnered with my long time friend and personal stylist Marissa Robinson of Bill Lawrence Salon in Washington, DC to give her professional tips, asking her the top questions I think are imperative to know while maintaining this style. Enjoy! 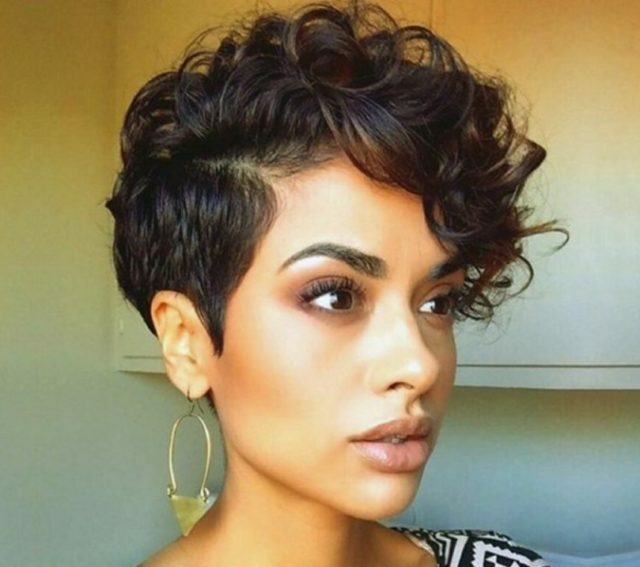 Did You Do Your Own Big Chop? 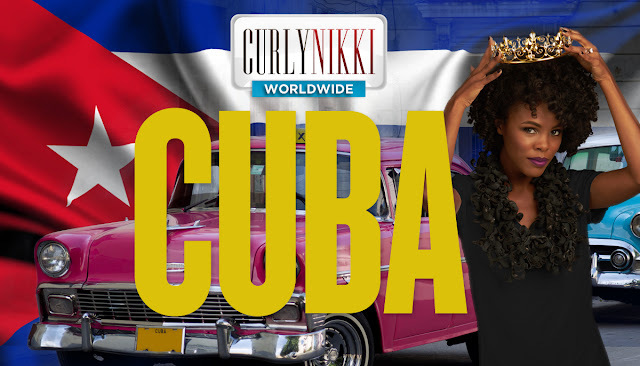 As more curlies are taking the DIY approach, many are also forgoing the salons for even the most tedious of tasks. Is that a bad thing? Of course not. 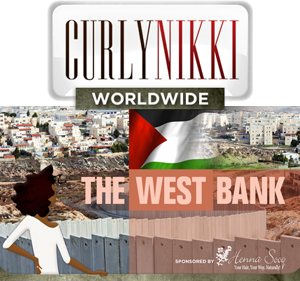 With the right knowledge, resources, and determination a curly girl can do just about anything. Professionals are always a viable option, do not DIY if you do not feel comfortable. This is exactly what Klloydmajestic wanted to know when she inquired about doing her own big chop (BC) at in our Curly Q&A section. I hope that you're having a great holiday season! I just uploaded a video about my natural hair journey. It shows how I started from the bottom with my hair struggles that I faced while I had chemical and heat damage, as well as my transformation 6 years later! Transitioning to Natural Hair? Avoid These Mistakes! As with any journey, transitioning presents its own unique challenges. While everyone’s experiences are different, it can be helpful to see how others have navigated through the process; all in the name of networking. As the journey of transitioning is underway, it is important to recognize the hair that is still relaxed while respecting the new texture. Carrying on as if the modulation process is not taking place could have a negative impact. The inability to commit to the new coils in your life and putting up resistance to allowing them the freedom to do what comes “natural” will prove to be futile. You must come up with an entirely new plan of action for this step in the journey. For example, blending the now two textures will be a breeze if you chose styles such as twist outs and bantu knots vs. a straight style. Have you ever woken up one morning and had no idea how to begin to tackle the madness that is your hair? Story of my life, honey! I will keep it real with you guys-- I am a long term protective style junkie but once in a while, I like to switch it up a little to give my hair a break and enjoy my length. I may look put together, but trust me girl, it takes WERK! I honestly could not keep up if I had to style my hair every few days, I love the simplicity and low maintenance of my two strand twists. Anywhoo…wearing my hair out has meant that my hair does not retain moisture for as long as it usually does when I have my hair in twists. Not to mention, tangles on tangles on TANGLES (it's like inception: a tangle, within another tangle, inside of yet another tangle, living in a web of hair. I think you catch my drift) I was so overwhelmed trying to tame my tresses that sometimes I opted to wear a turban and channel my inner Ms. Badu. 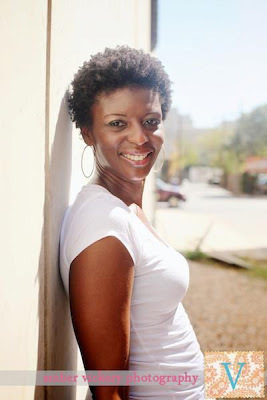 Going from relaxed to natural hair can be an exciting, liberating experience, and there are two basic ways to get there. The fastest, no nonsense way to go natural is by simply cutting off all the relaxed hair in one fell swoop, or big chopping. But big chopping can require a strength that not everyone is equipped with at the outset of a hair care journey. For some, deliberate transitioning complete with mini chops is a necessary part of the “back to natural” process. And, if we really look at it, everyone who makes the journey must transition. Whether you big chop on day one of your thought, or a year after the initial thought, transitioning always starts with the mind well before any actionable steps are taken. In some circles, however, transitioning— especially long term transitioning, is seen as a sign of weakness. I argue, quite the contrary!